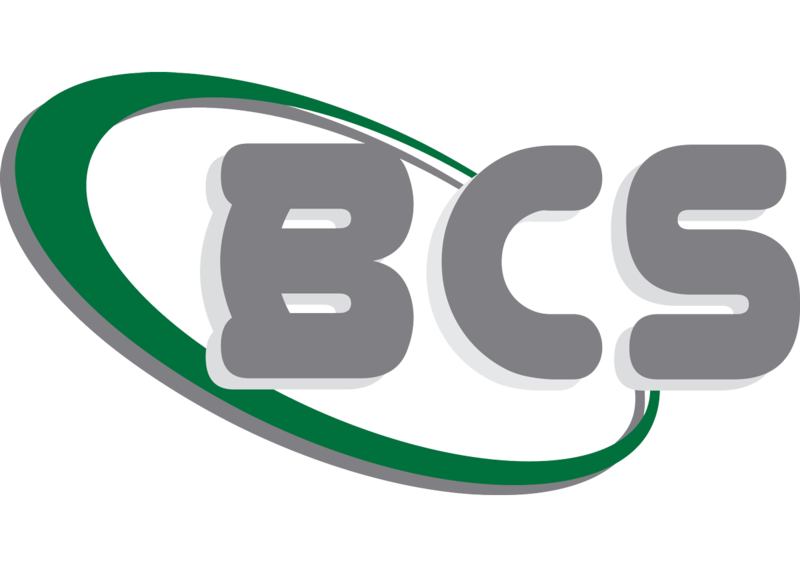 Looking for more information about how BCS can improve your organization today? Please complete and submit the form and a BCS representative will contact you soon. For faster response, give us a call at 781-871-0700 to speak with someone on our team right now.